If you have broken the LCD and can see black ink on the display or maybe the image is broken up. 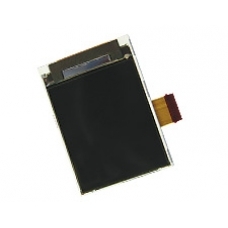 You will need to have the entire iPAQ 500 screen replaced. This in-house service includes full fitting of a brand new factory supplied screen unit which will restore your screen to perfect functionality.